Brave Season are an act we urge you to support, a band that excite us and an act that have the world at their talented hands. 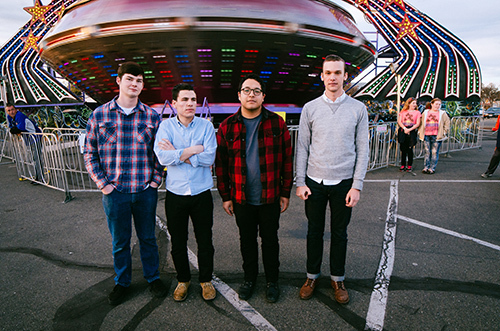 For those unaware of Brave Season, the band began in 2010 with Elmer Martinez and Haden Barrow as it’s core members and with a rotating cast of musicians, it has taken on many incarnations over the years. With the inclusion of multi-instrumentalist Luke Sanchez and long time fan Josh Ingram, the band was able to finally craft their own brand of “loud indie rock.” Brave Season’s charismatic persona makes every live show feel like a gathering of old friends. If you love the likes of Into It Over It, Death Cab For Cutie or The World is a Beautiful Place, you will adore the scintillating work of Brave Season. The band have announced the release of their forthcoming debut album and we are delighted to stream ‘AC Running’ taken from this highly anticipated record. 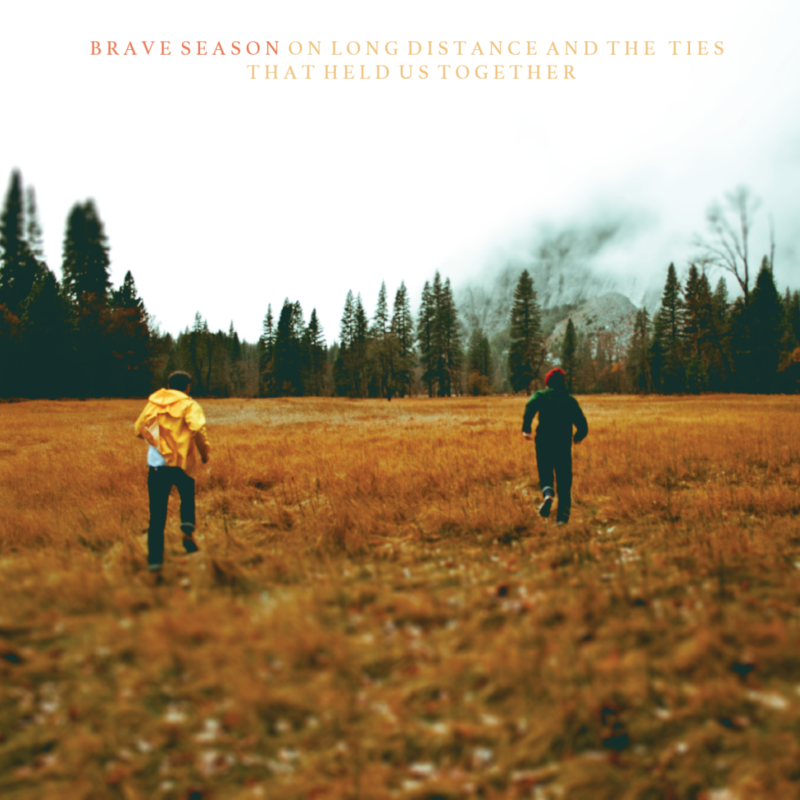 “On Long Distance and The Ties That Held Us Together” is the debut album from Northern Califorina indie/emo band Brave Season. The band has molded a unique combination of memorable choruses and dynamic instrumentals for a vibrant collection of songs. 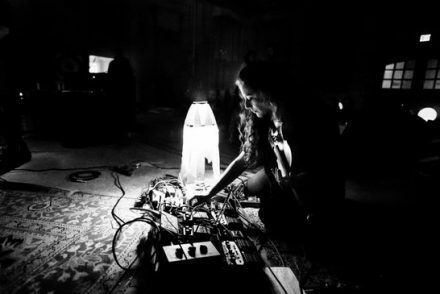 Brave Season play an engaging game of push and pull teasing the ear with building instrumentals falsely promising crescendos and song structures sporadically changing time signatures, rarely following any sort of formula. Written between August and November of 2014, “On Long Distance and The Ties That Held Us Together” retained its summer appeal through the winter. The album aims to be personal, to be small and definite. There are no vague statements disguised as relatable experiences. From the “driving with the windows down” sing along quality of “AC Running” and “Are You Doing Well” to the subdued and slowburning “Never Enough” and “Waking” the album is a sonic journey through carefully curated experiences a kin to memories you might have forgotten rushing back after smelling a scent or returning to a forgotten place.